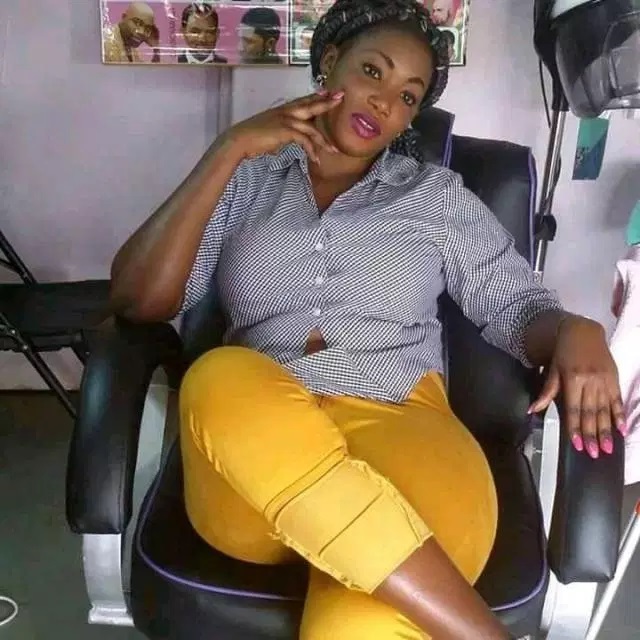 Friday September 7, 2018 - It is double tragedy for the family of slain Rongo University student, Sharon Otieno. This is after her aunt collapsed and died on Friday morning upon learning about how cruel Sharon was killed in the hands of her abductors, who are believed to have working at the behest of Migori Governor Okoth Obado. According to the family spokesperson, Joshua Okong'o, 44-year-old Debora Ogweno died at 1:00 am on Friday and the body was moved to Rapcom mortuary in Awendo. Okong'o confirmed that Deborah, who is Sharon's aunt, was in good health but collapsed and died at Kokuro village on receiving details of what politicians and the media had reported about the deceased’s life. He said Deborah's death was as a result of the traumatizing stories that surround the death of Sharon. "The media should tone down their reportage because the matter is being blown out of proportion without considering that we are already grieving," decried Okong'o, who is an elder brother to Sharon's mother.